Here’s a turn up for the books. 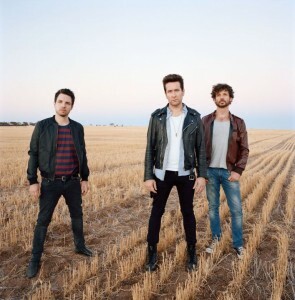 The gang from Live At The Chapel have announced that beloved Australian outfit Eskimo Joe will take to the stage for the second in this latest series of concerts. But they’ve also revealed that the gig will be an exclusive double header, with the second act to be revealed within the coming weeks. 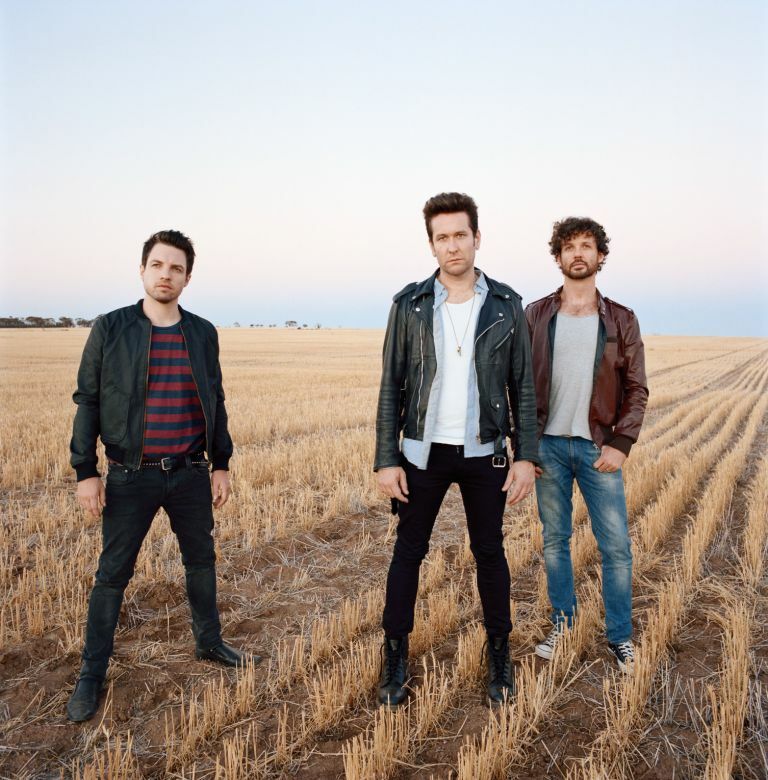 The show is set down for November at Newtown’s St.Stephen’s Anglican Church and will see the Eskimo Joe boys belting out their classics, no doubt including their smash hit ‘Black Fingernails, Red Wine’ and 2009 single ‘Foreign Land’. As always, the show is set to be recorded and will be broadcast on both radio and TV, along with an online experience. Check out Live At The Chapel’s FACEBOOK page for more information.